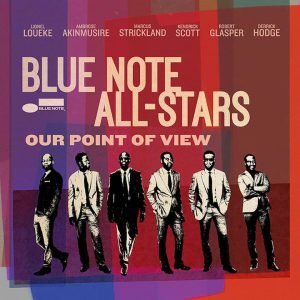 If ever there was a jazz label more entitled to proclaim some of their stable “All-Stars,” Blue Note Records would surely top that list. Likewise, if there were a better time to celebrate the legacy of a group that’s housed Thelonious Monk, Art Blakey, Herbie Hancock and Horace Silver than its 75th anniversary, when would it be? 80 years? Who knows what jazz will sound like then? A safe answer would be Ambrose Akinmusire, Kendrick Scott, Derrick Hodge, Lionel Loueke , Robert Glasper and Marcus Strickland. Since 2014, they have been holding up the name and tradition of what used to be a common practice at labels and jazz festivals: The cream of the crop making music to represent their creative home, but more importantly, to showcase their own passions. 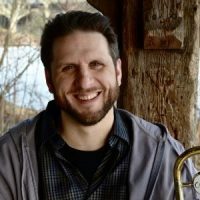 Whether any of these young composers will be the next Joe Henderson or Freddie Hubbard remains to be seen. But that is likely far from any of their ambitions. You’d be hard-pressed to find a group of players anywhere today who are doing more to breathe new life into the music. If they needed an endorsement form the elder statesmen, they got it. 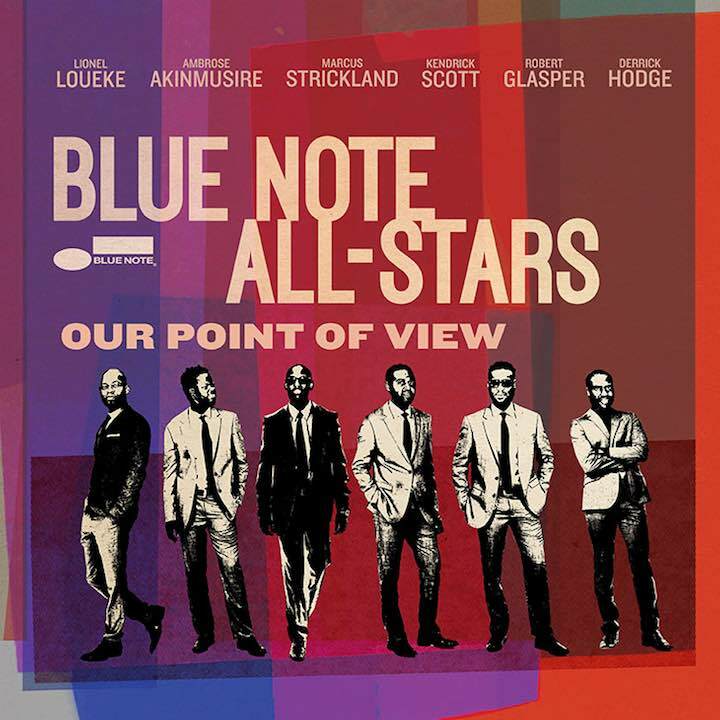 Both Wayne Shorter and Herbie Hancock appear on this new disc. Think of it as a primer on what’s to come.